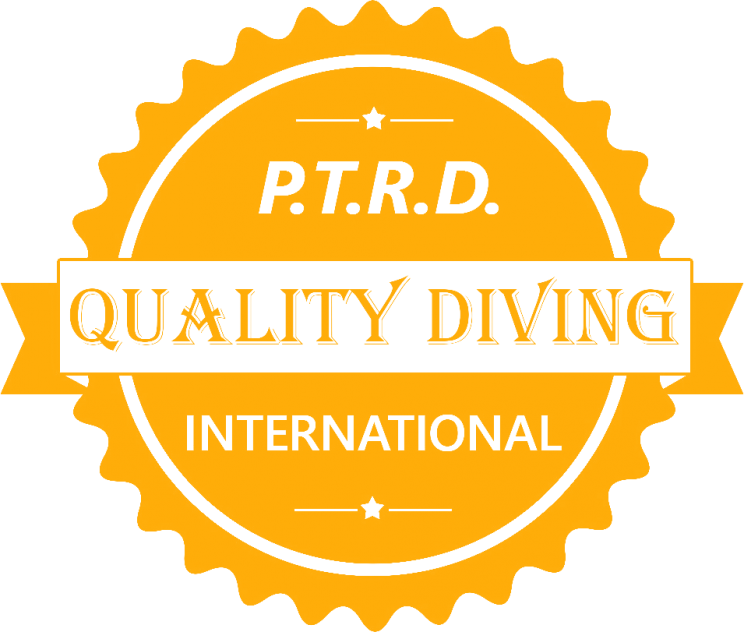 -to train all grade of divers and instructors and centres, and specialised training courses. 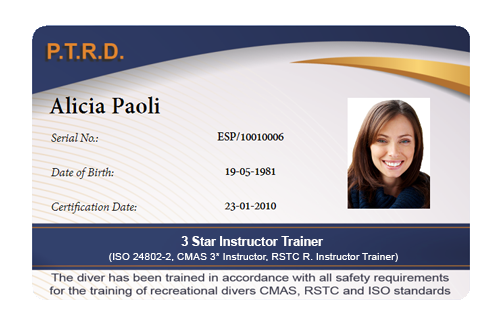 -Must hold the 2 Star Master Instructor Certificate. -Must be at least 20 years old. probably including experience at Regional or National level.